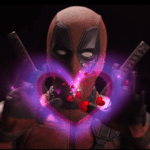 Before he makes his grand return to the Marvel Cinematic Universe with Guardians of the Galaxy Vol. 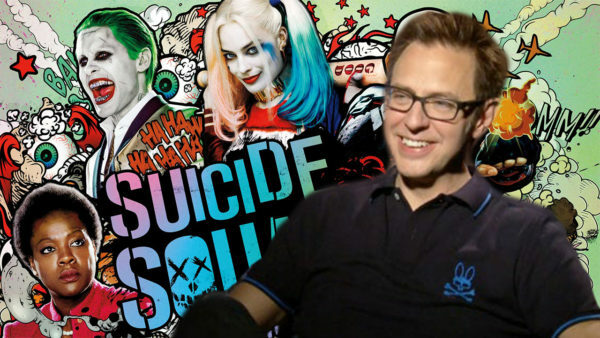 3, James Gunn is set to pay a visit to the DC Extended Universe for The Suicide Squad, a follow-up to the 2016 supervillain team-up from director David Ayer. 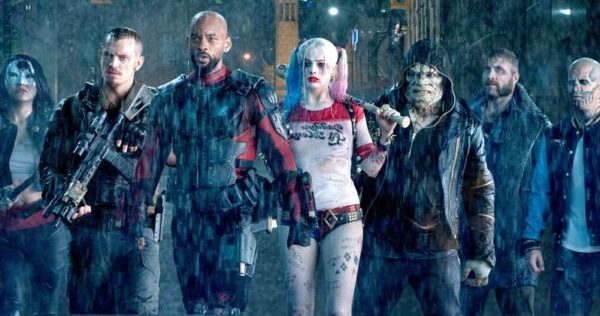 We already know that The Suicide Squad will be a “relaunch” rather than a direct sequel, and will reportedly “take the franchise in a new direction with a mostly all-new cast of characters and actors” – including Idris Elba, who has been announced as replacing Will Smith in the role of Floyd Lawton, a.k.a. Deadshot. Well, it seems we can go further than a “relaunch”, as DC Films produce Peter Safran has described the film as “a total reboot” during an interview with Joblo during the press junket for Shazam!. Despite being labelled a “total reboot”, it has been reported that Margot Robbie will be returning as Harley Quinn, although this is yet to be confirmed and while a recasting seems unlikely given that Robbie has Birds of Prey (And the Fantabulous Emancipation of One Harley Quinn) incoming in 2020, it’s certainly possible that Harley could sit out Task Force X’s next suicide mission.